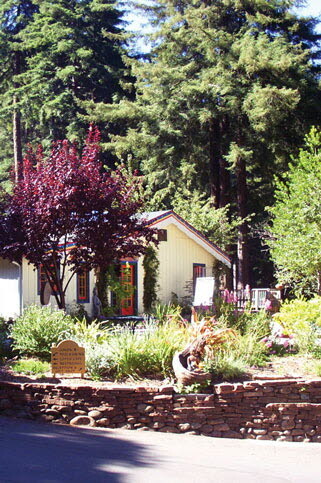 A rustic retreat center in a beautiful redwood forest just miles from California’s picturesque Central Coast, the Land of Medicine Buddha welcomes Road Scholars to a tranquil setting for learning, healing and reflection. Holistic experts lead illuminating sessions on meditation and movement classes, as well as wise eating, peace of mind and newfound energy. Situated on 170 acres just south of Santa Cruz, the retreat offers beautiful murals with the life story of Buddha, three large Prayer Wheels, a Meditation Bell and a loop trail for contemplation and relaxation.